Once stripped of contaminants, natural gas burns much more cleanly that other fossil fuels. Credit: © Yevhen Tarnavskyi/ Shutterstock, Inc. Upgrading natural gas in this way could help Saudi Arabia to make greater and cleaner use of its abundant natural gas supplies, which can contain high levels of these two impurities. The technology could also promote increased use of natural gas and other industrial gases containing H2S and CO2 worldwide to reap potentially large environmental and economic benefits. This KAUST advance will support Saudi Arabia's Vision 2030 program. This major initiative, aimed at reducing the Kingdom's dependence on oil and developing new environmentally sustainable technologies, includes the goal to source 70 percent of energy from natural gas. "Meeting this challenging target will require enhanced use of sources of natural gas that initially contain significant levels of H2S and CO2," says Youssef Belmabkhout of the KAUST team. 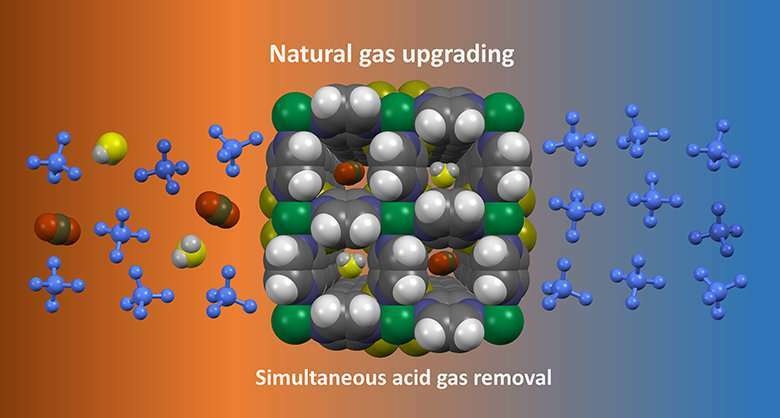 "The challenge we met in this work was to develop a fluorine-containing MOF with pores that allow equally selective adsorption of H2S and CO2 from the natural gas stream," Belmabkhout explains. "Recent advancements in MOF chemistry at KAUST have permitted the design and construction of various MOF platforms with the potential to address many challenges pertaining to energy security and environmental sustainability," says Eddaoudi. Much of the research on upgrading natural gas was funded by the Saudi national petroleum and natural gas company Aramco. "The interest of Aramco certainly corroborates the importance of this work for the Kingdom," adds Eddaoudi. 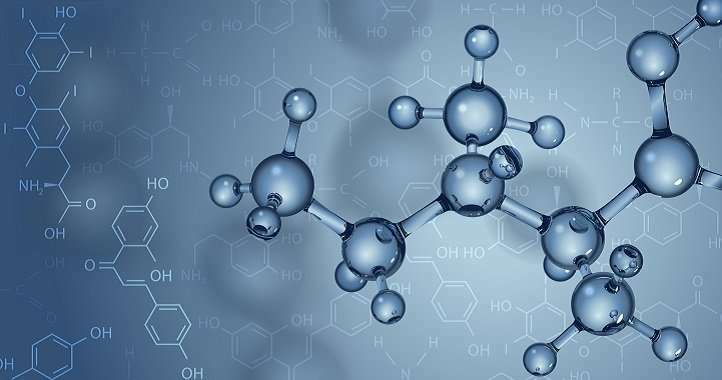 "This is about much more than chemistry," Belmabkhout emphasizes, "It is about combining chemistry, chemical and process engineering, physics and computation together with industrial partners to advance the economic use of a natural resource." Great, I won't have a pile of coal in my backyard to burn for heat and cooking.